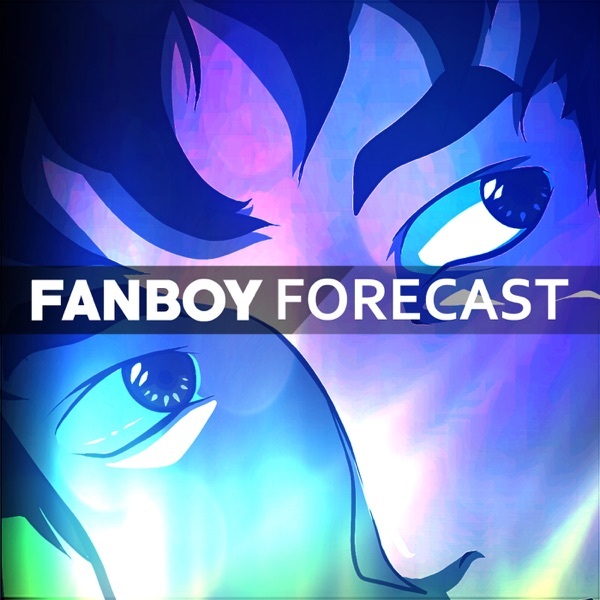 fanboyforecast's podcast | Listen Free on Castbox. The podcast is well produced and I like the topics. But please slow down!! I'm not sure if you're trying to keep to a 5 minute or so limit, but add a couple of minutes and the podcast will be great!